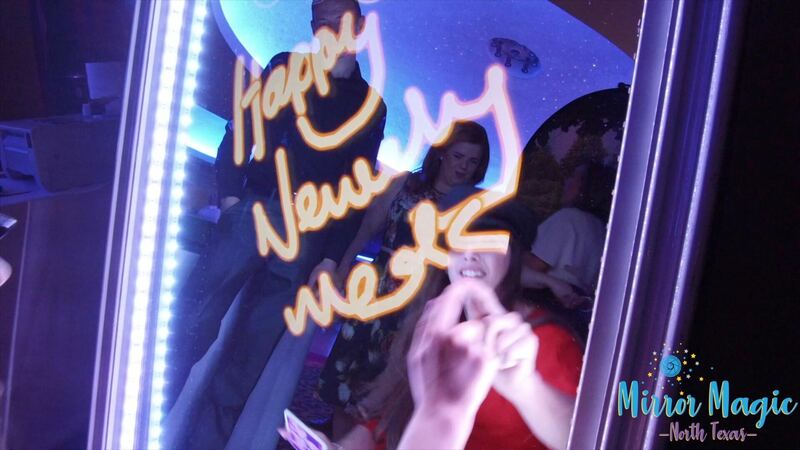 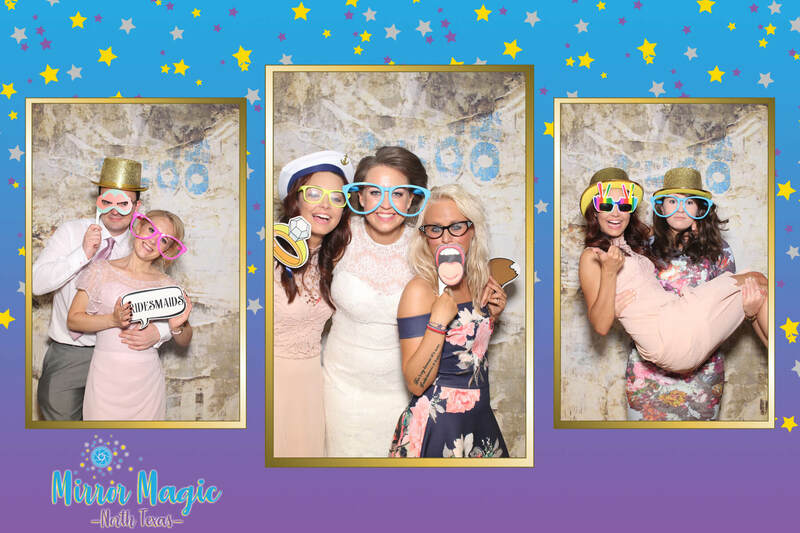 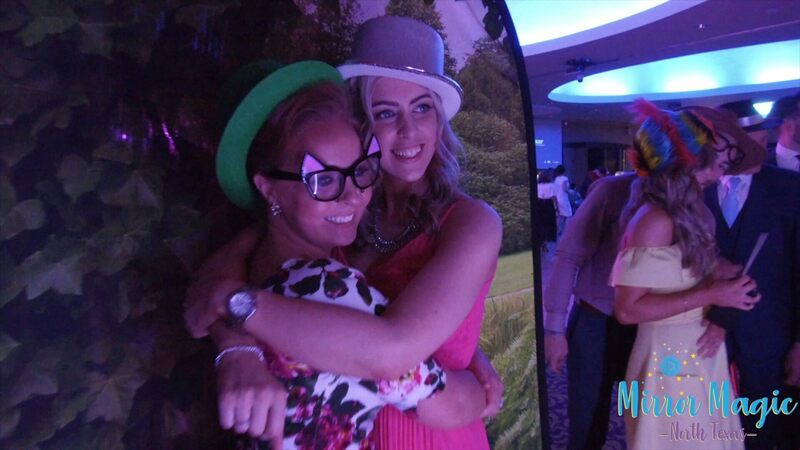 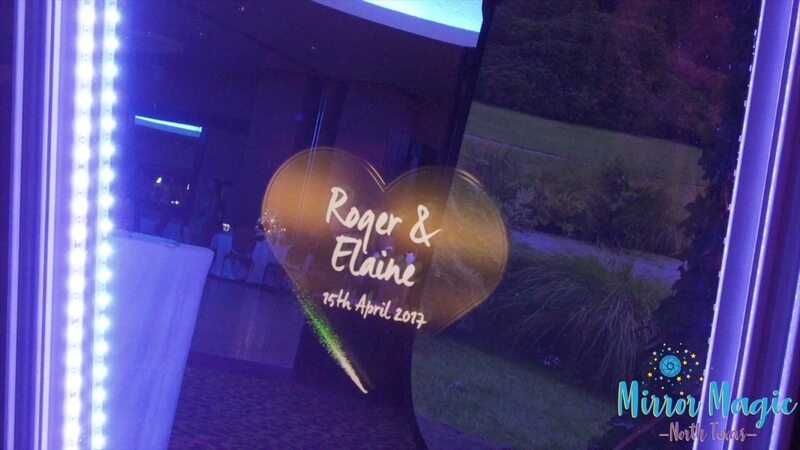 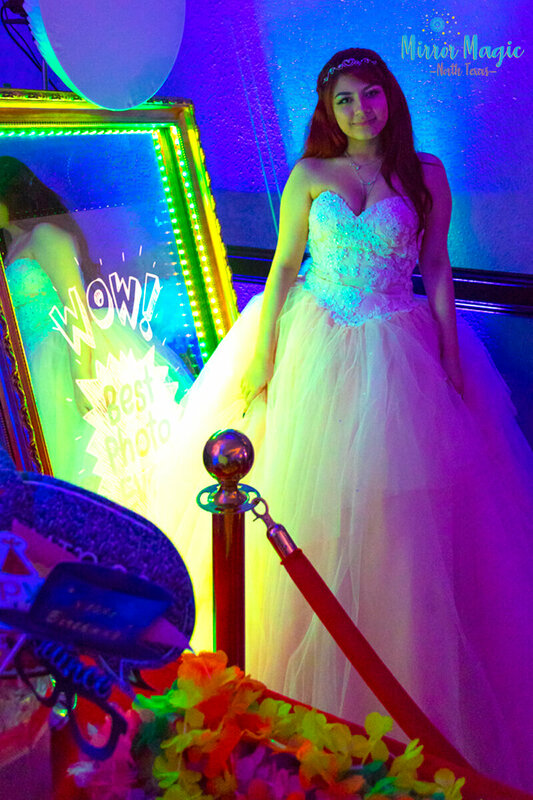 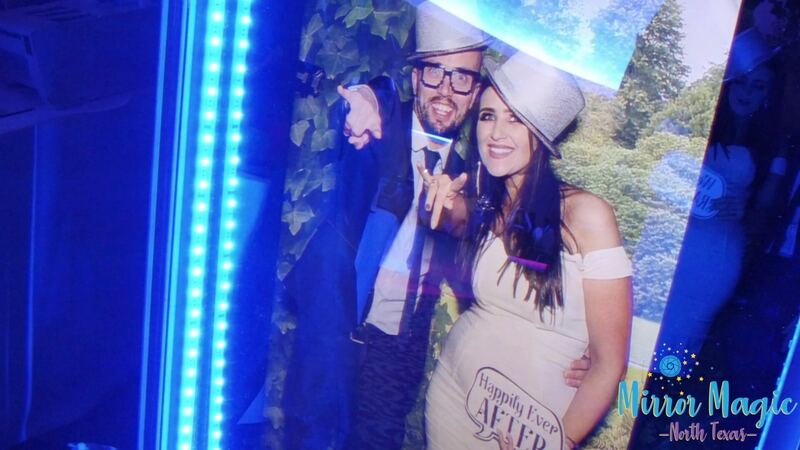 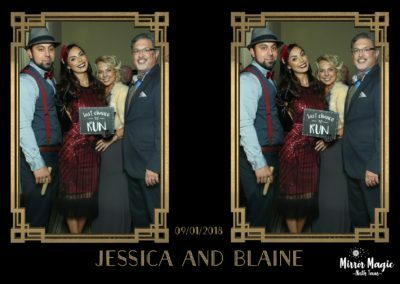 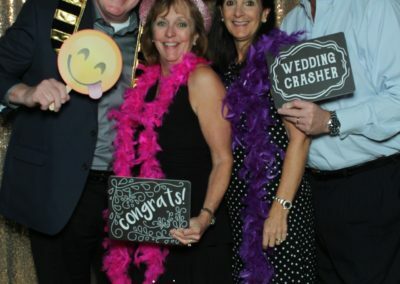 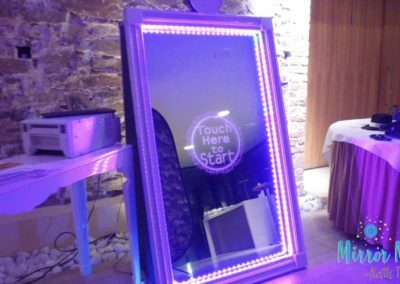 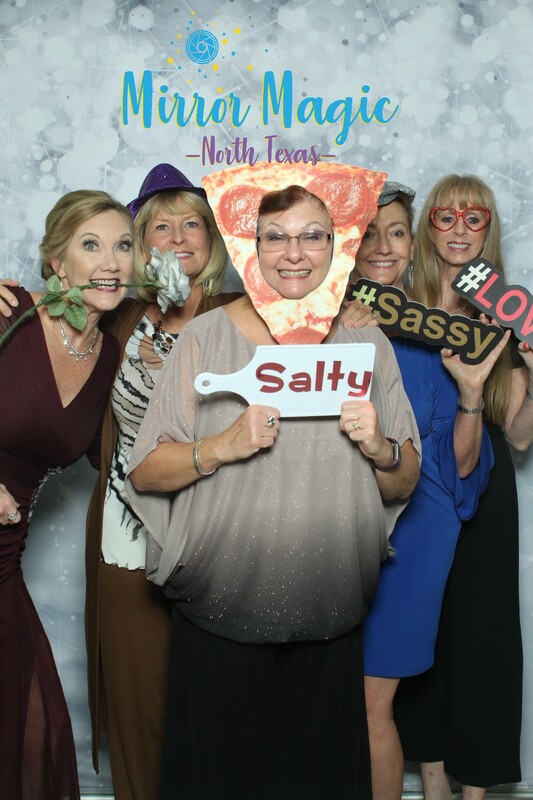 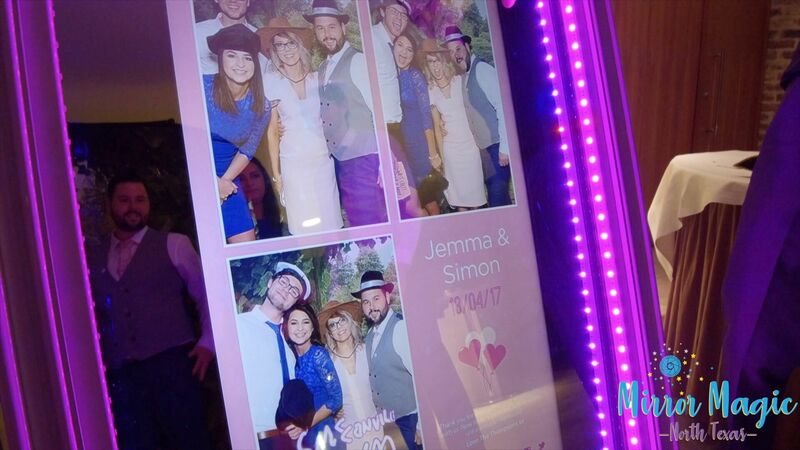 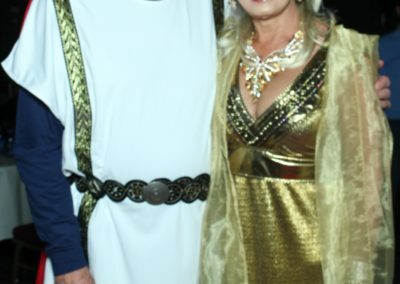 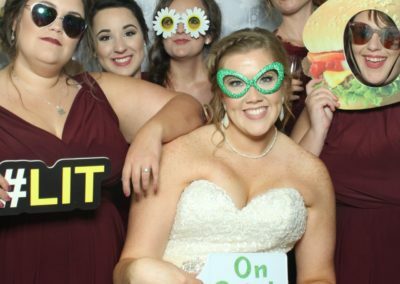 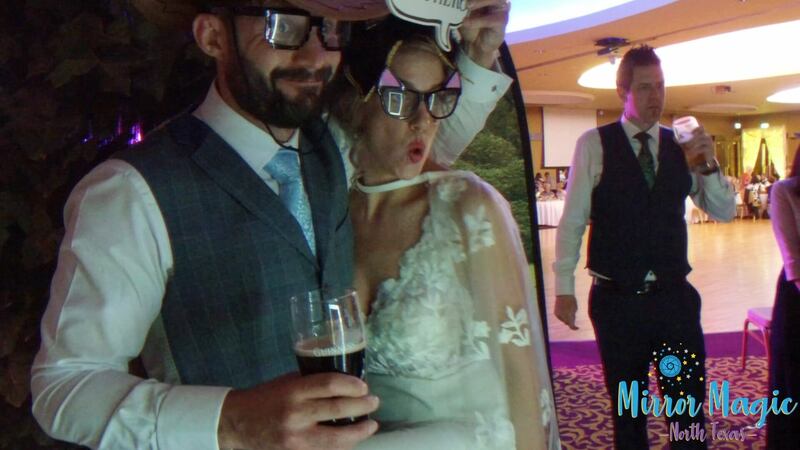 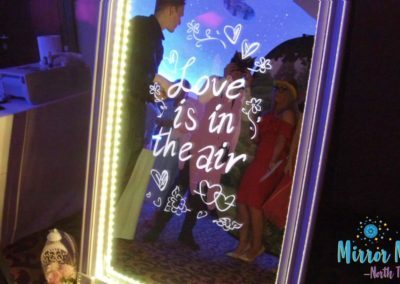 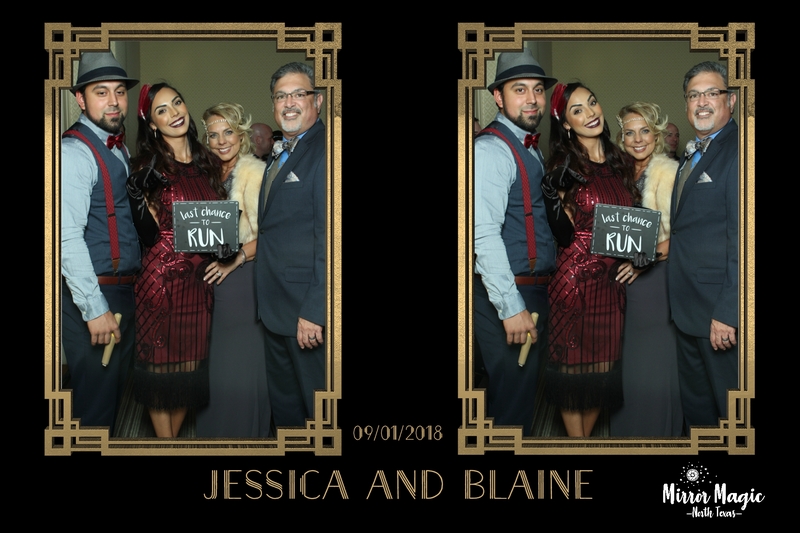 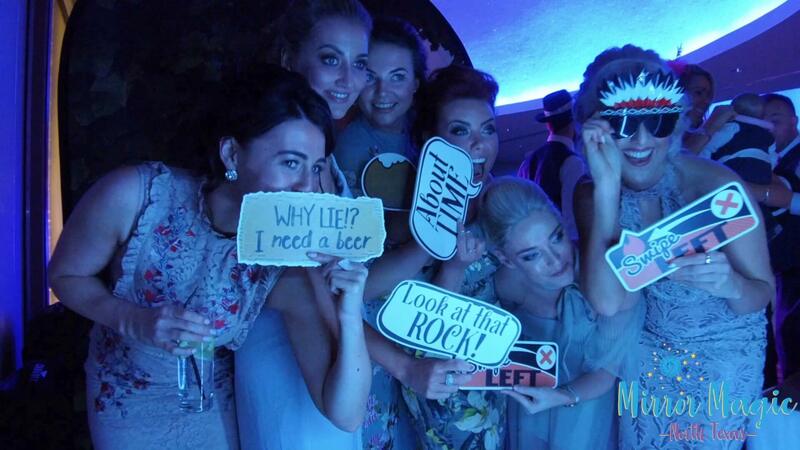 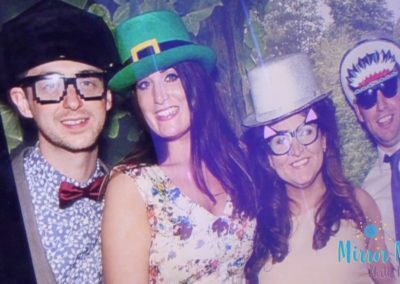 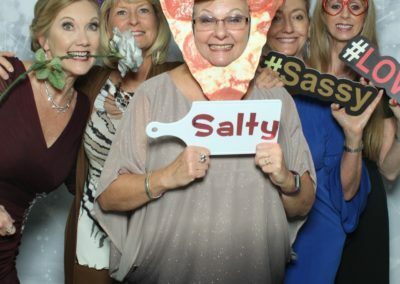 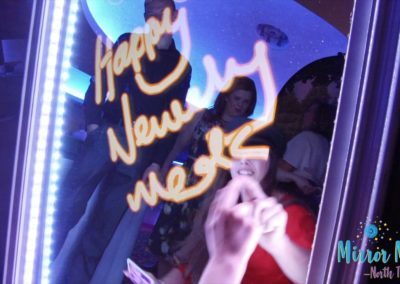 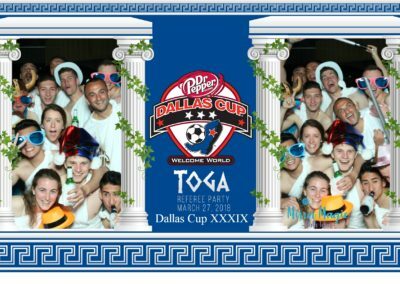 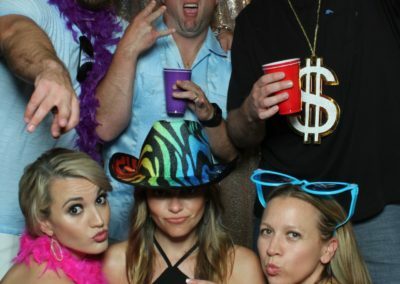 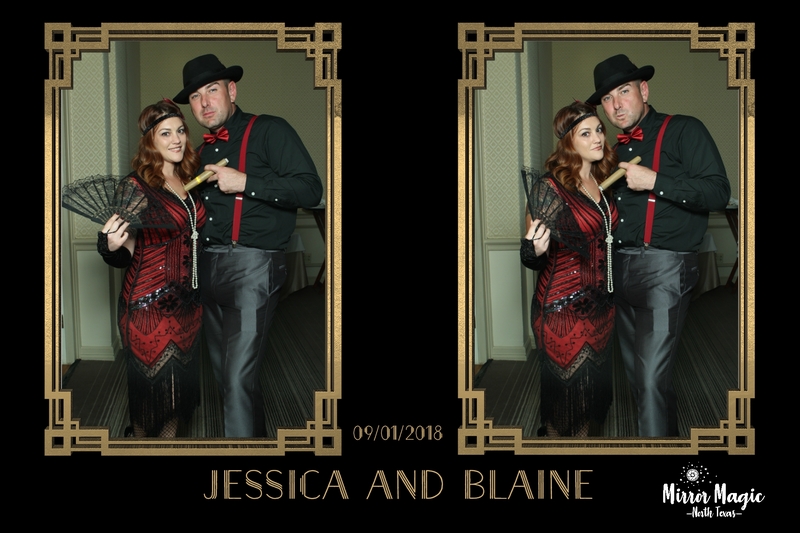 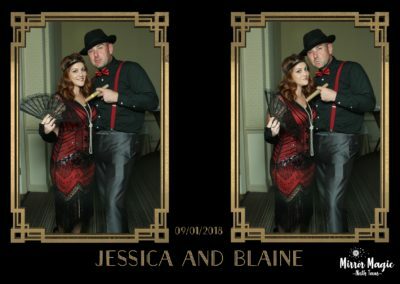 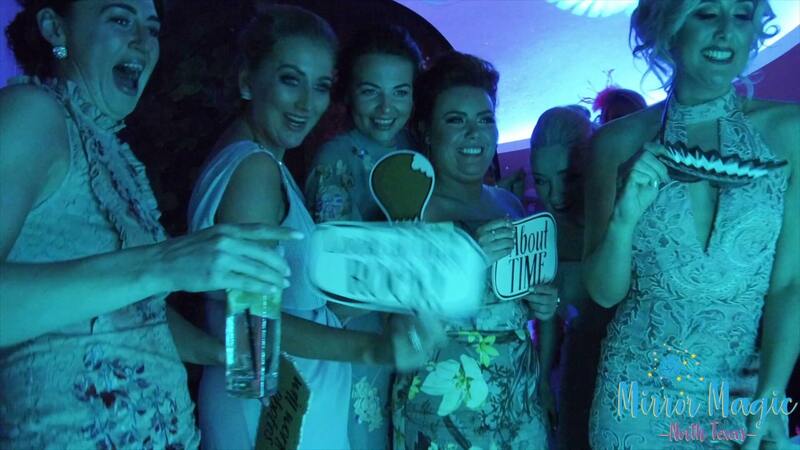 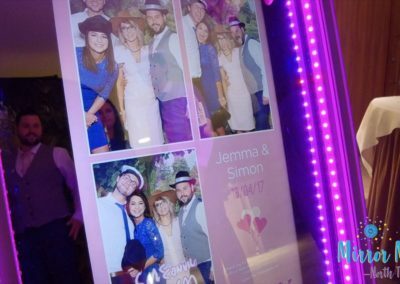 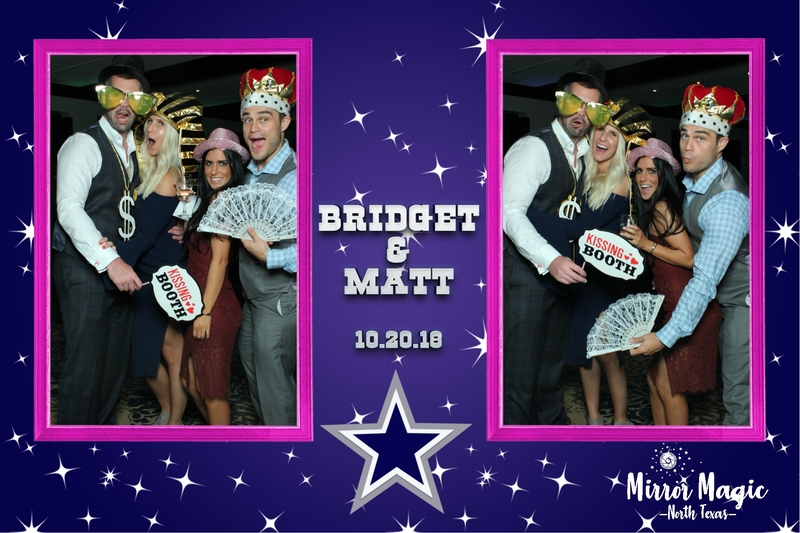 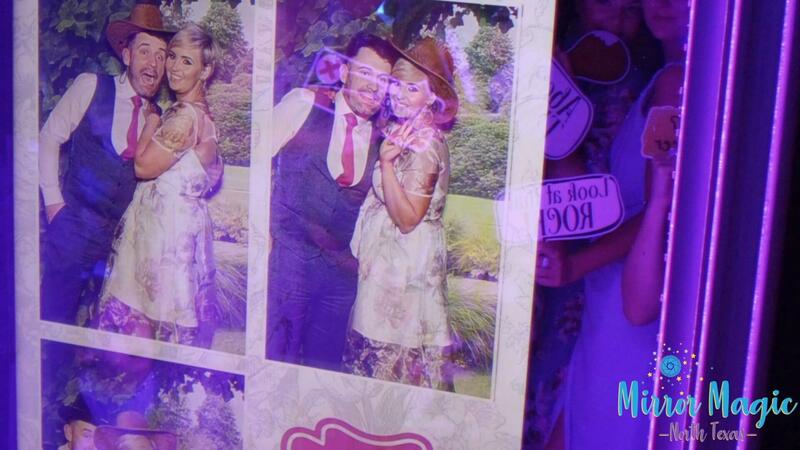 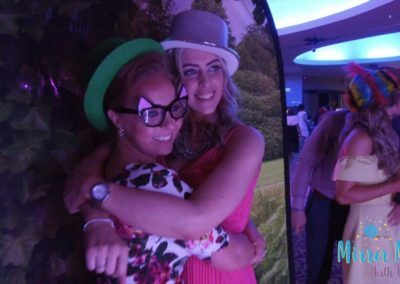 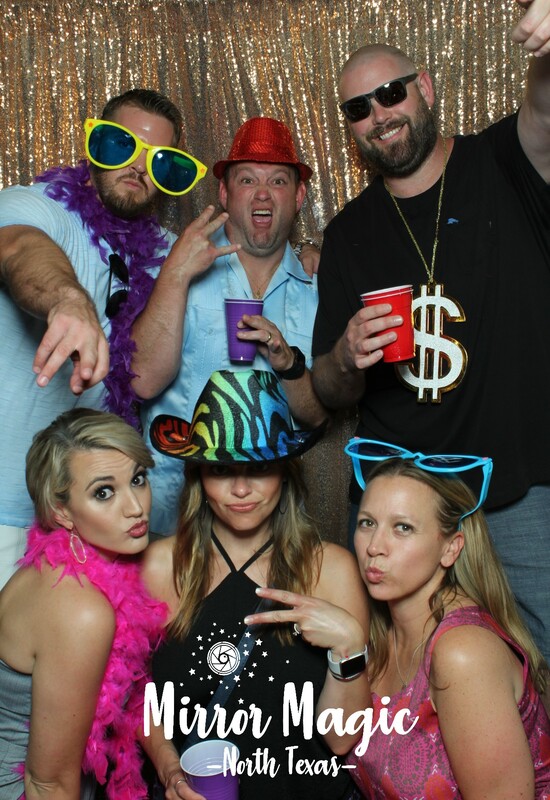 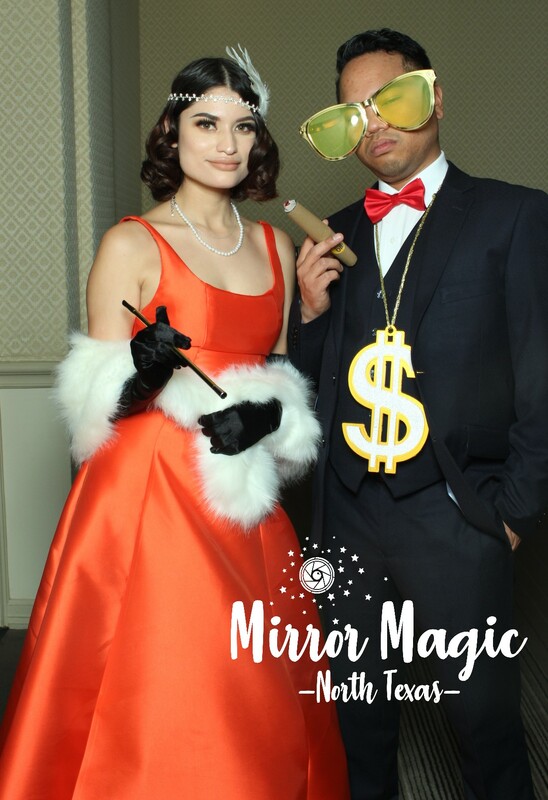 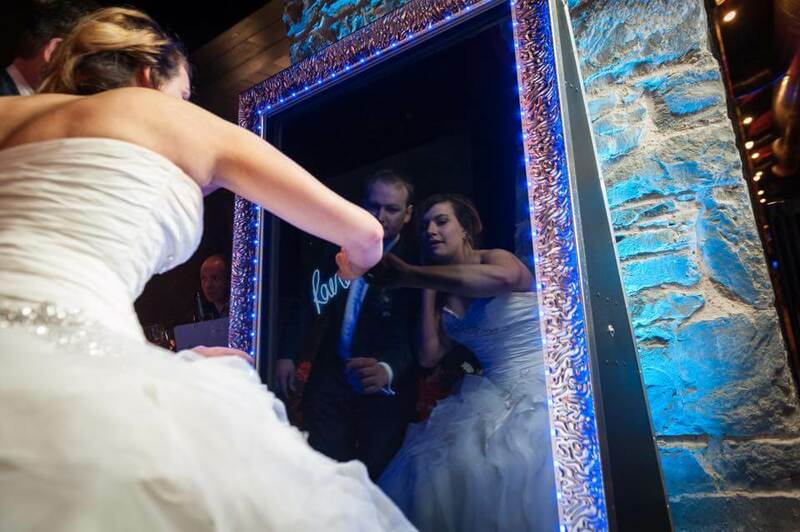 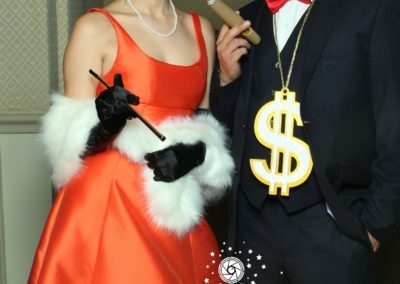 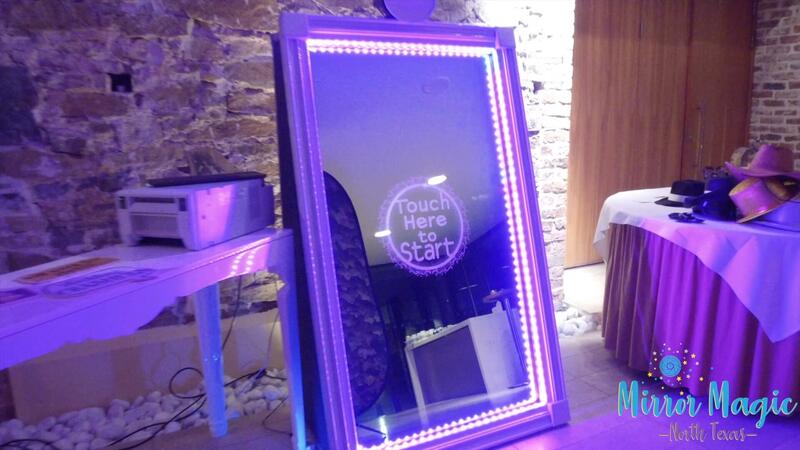 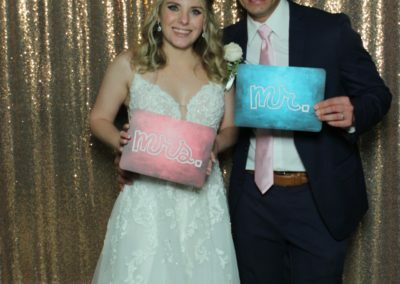 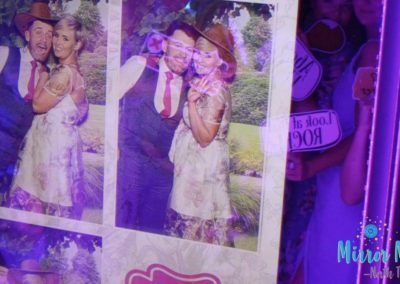 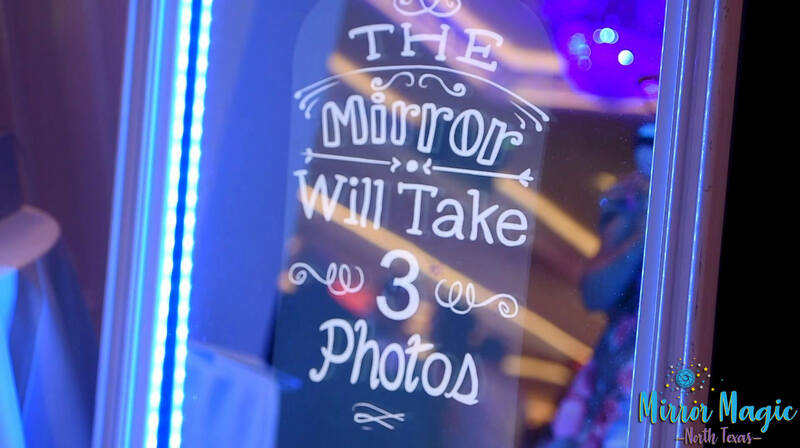 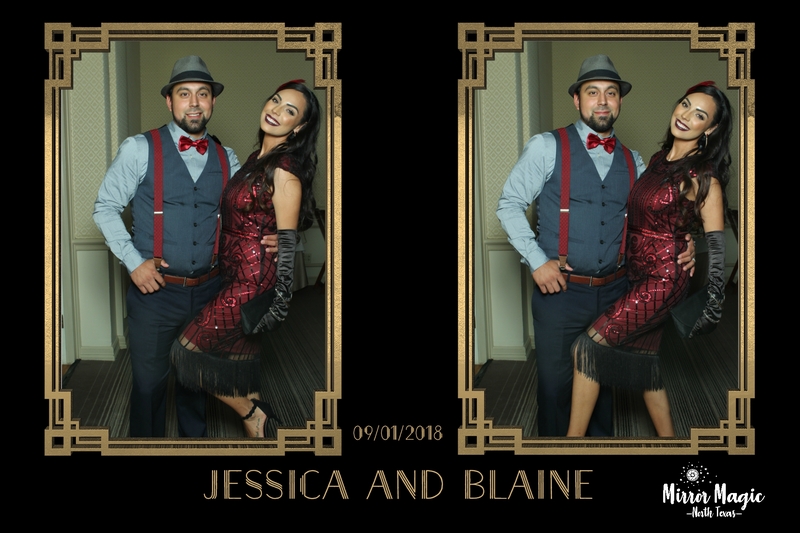 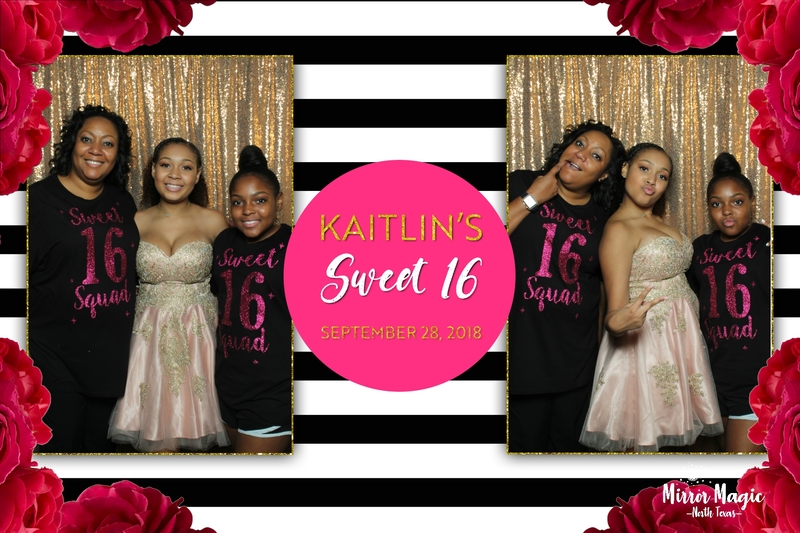 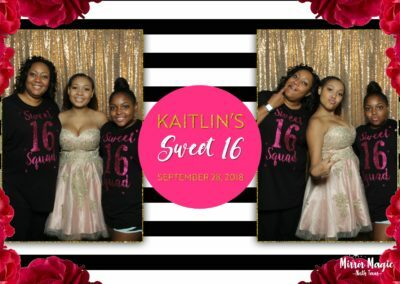 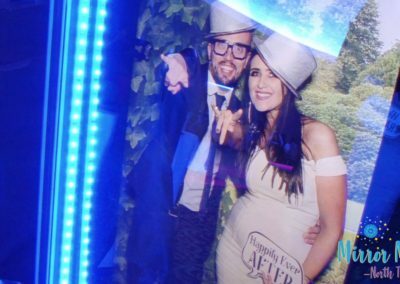 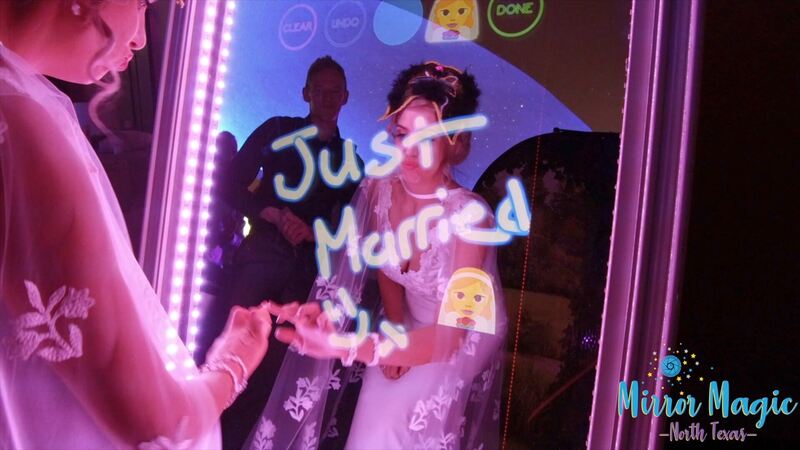 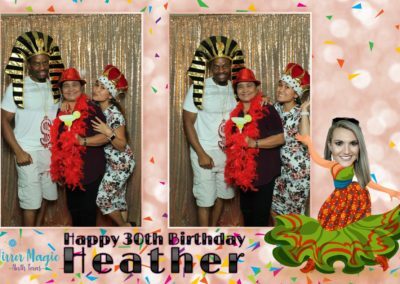 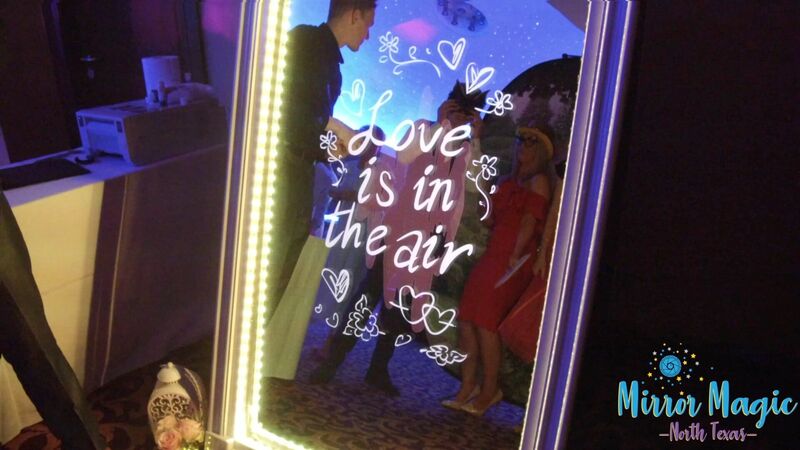 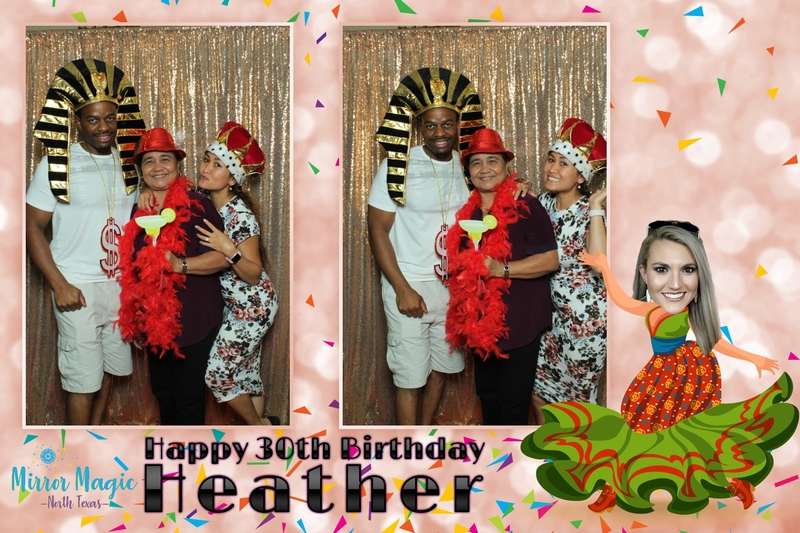 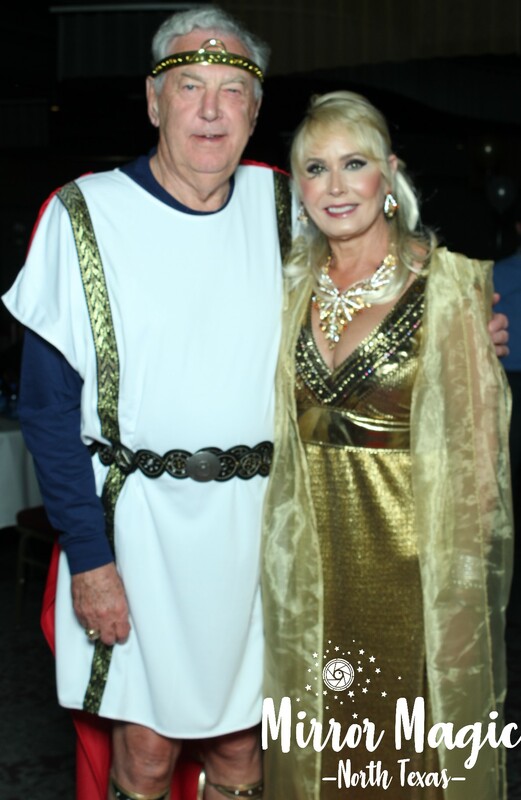 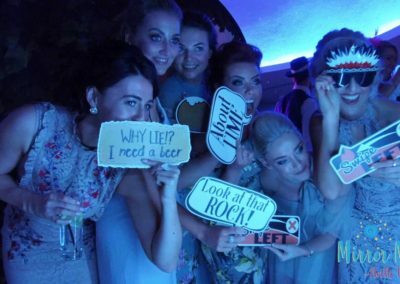 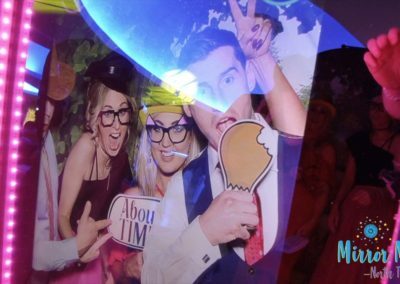 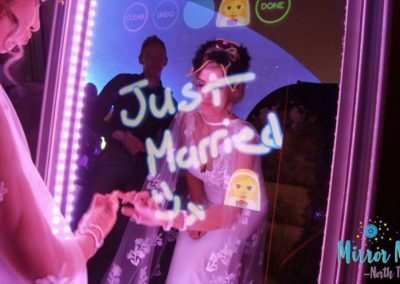 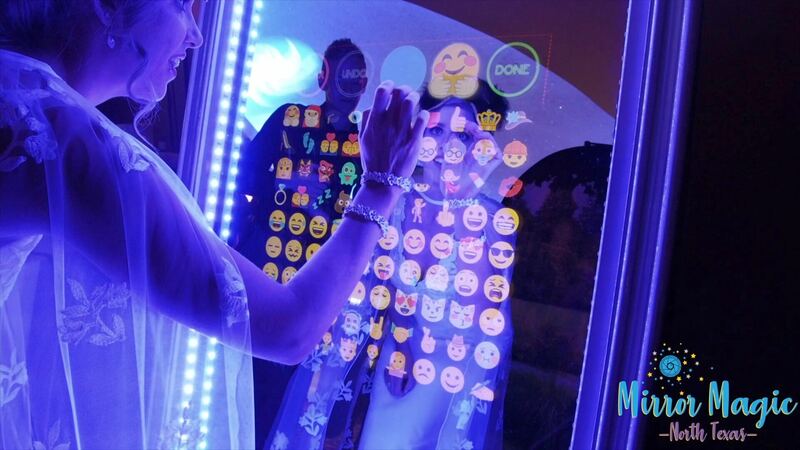 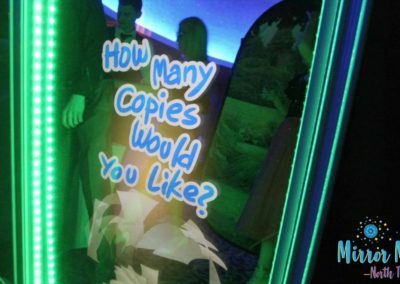 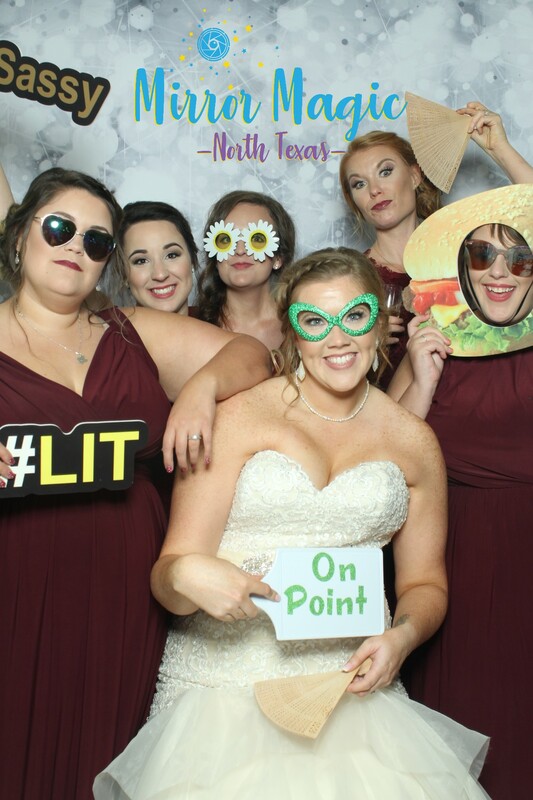 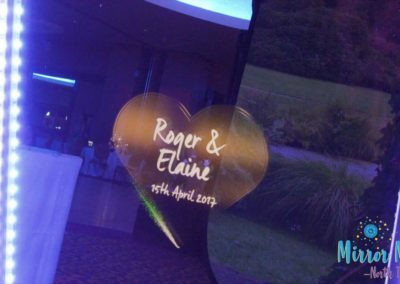 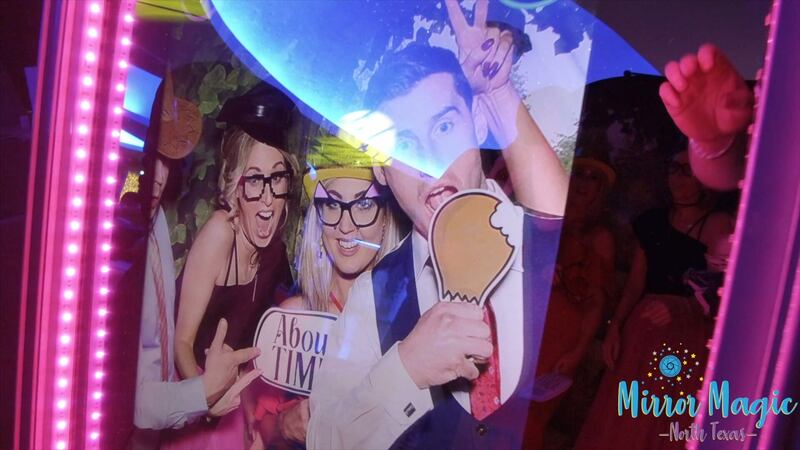 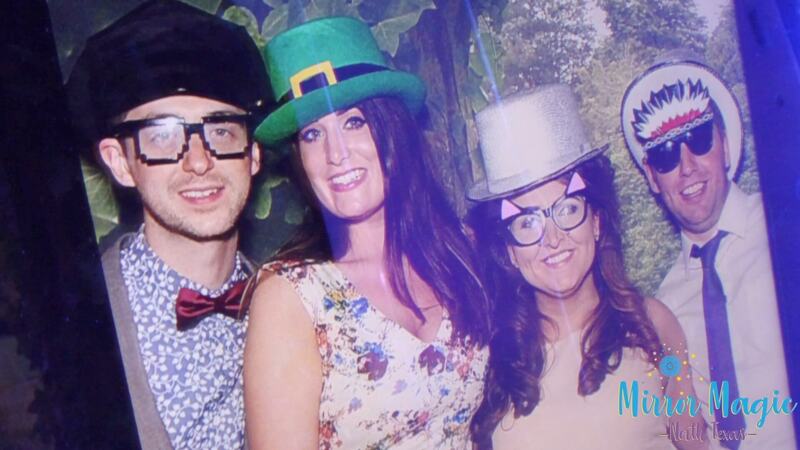 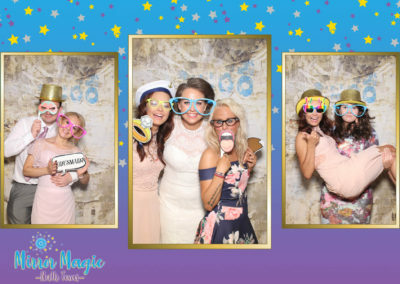 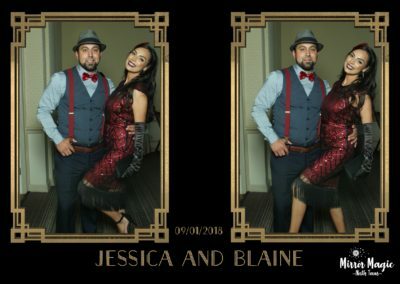 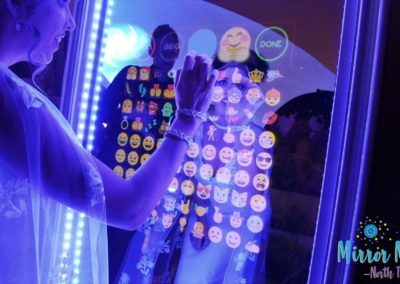 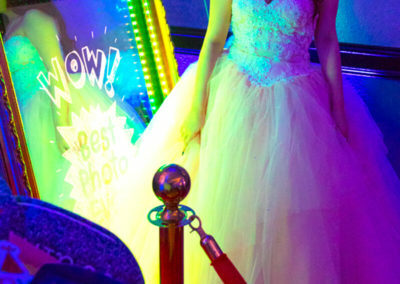 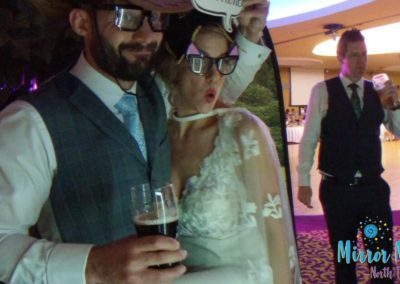 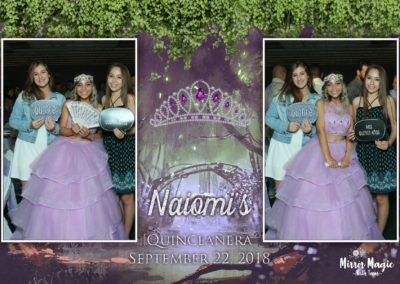 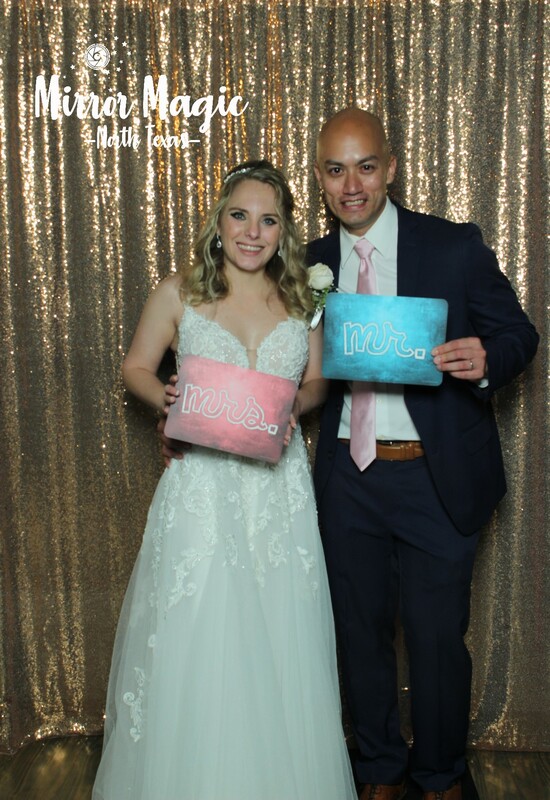 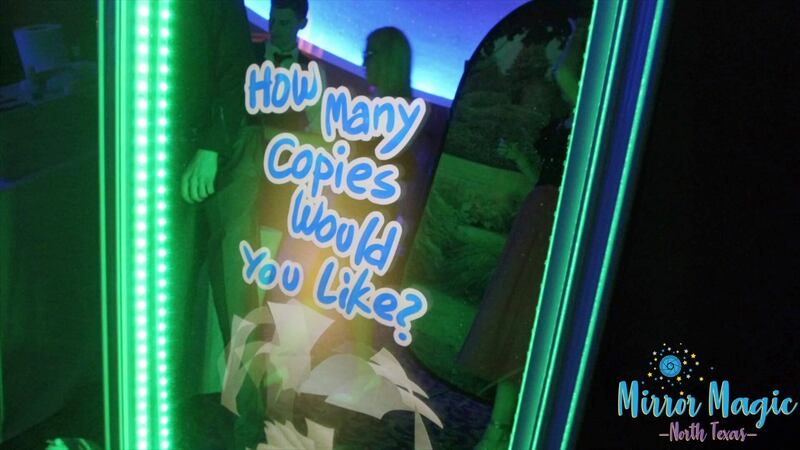 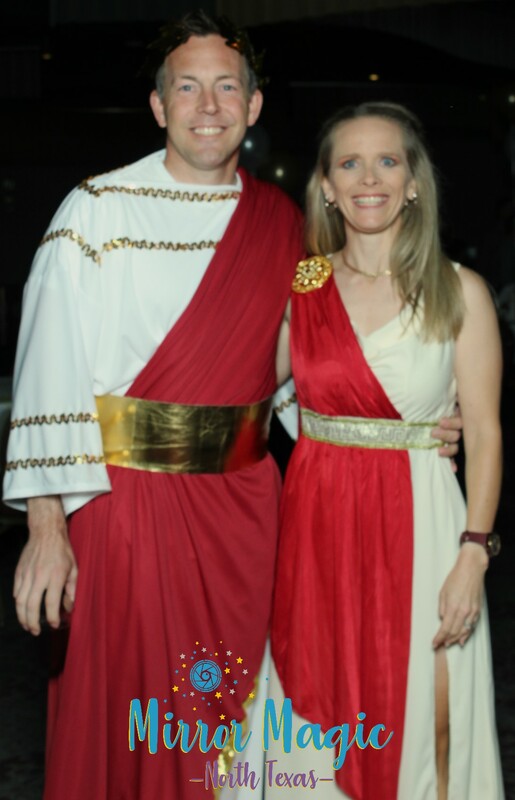 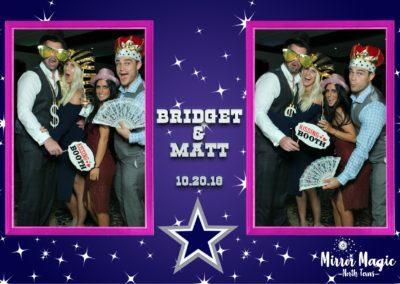 Our Mirror photo booth gallery is designed to inspire! 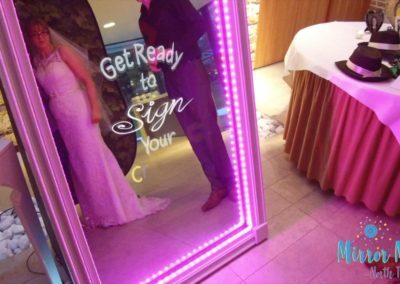 We know that your heart goes into every detail for your special day. 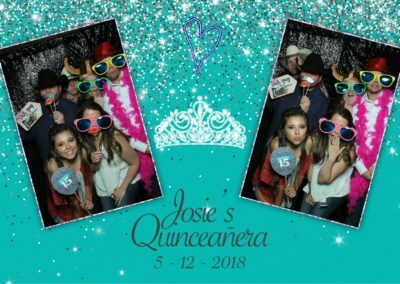 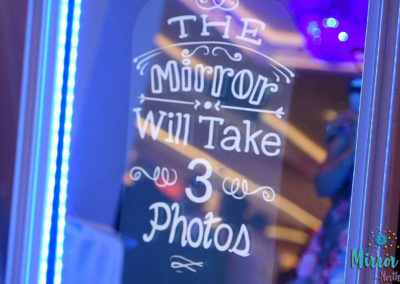 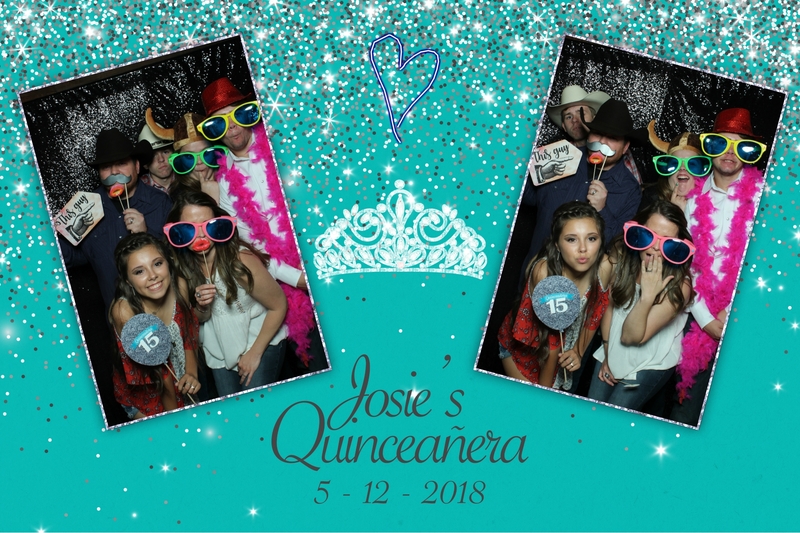 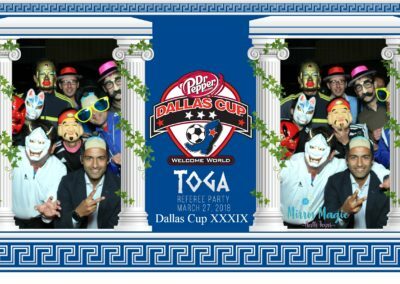 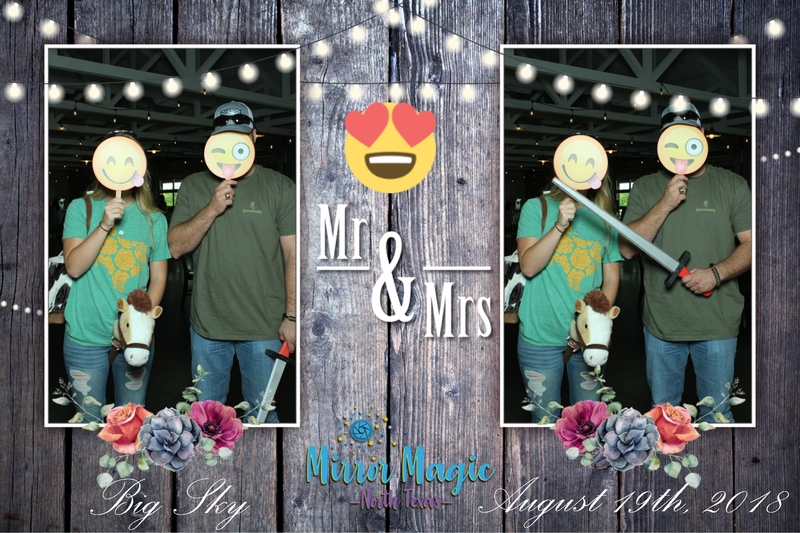 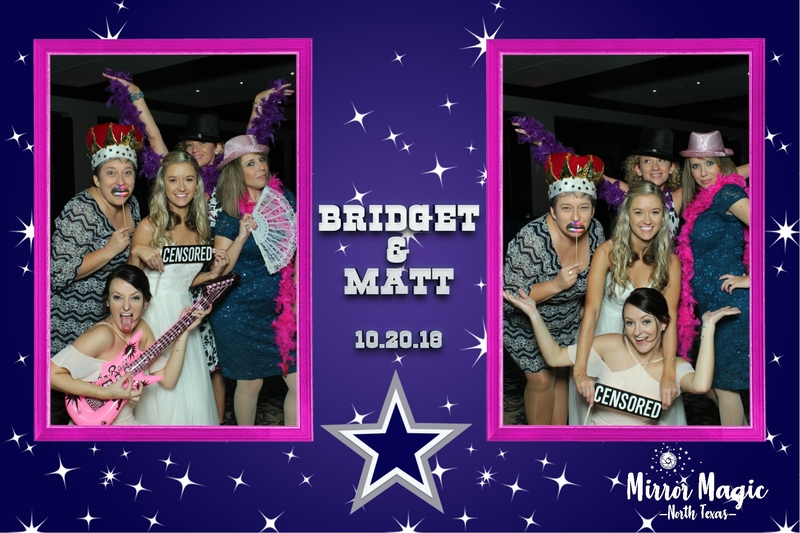 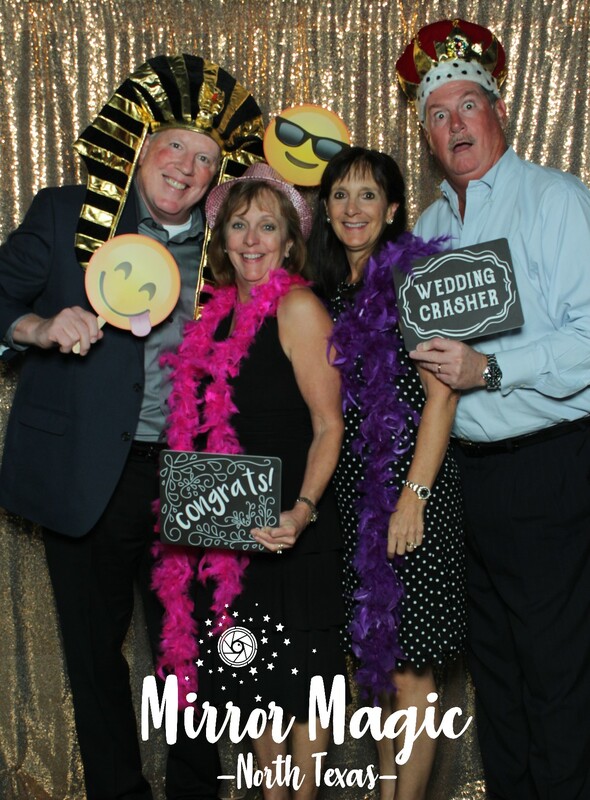 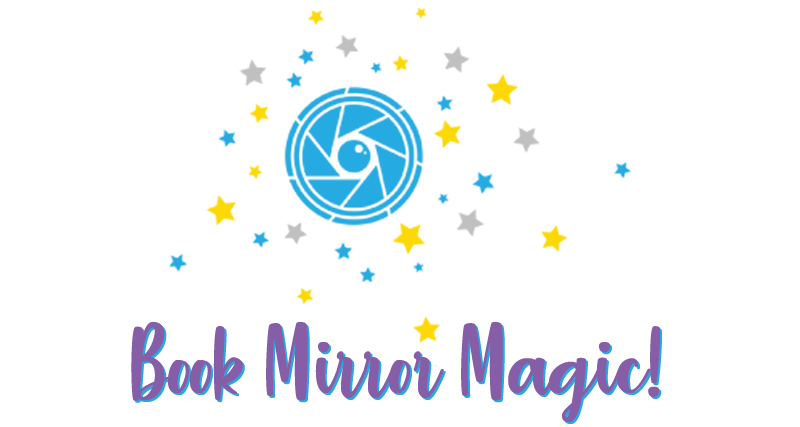 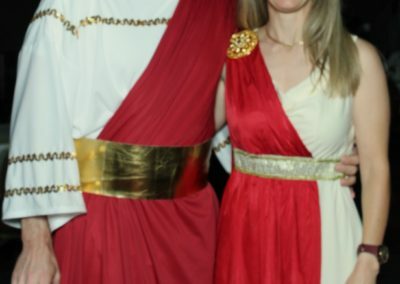 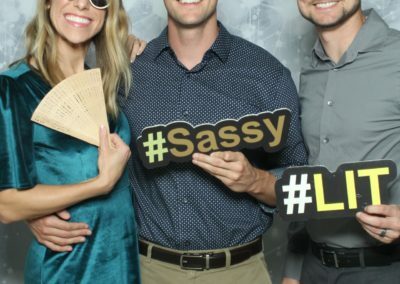 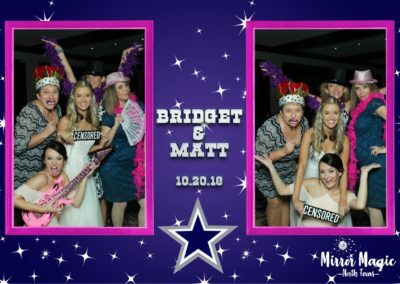 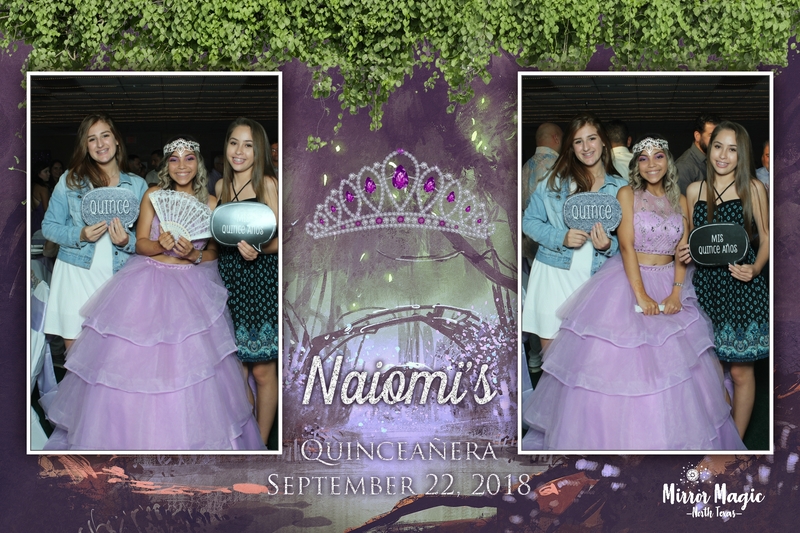 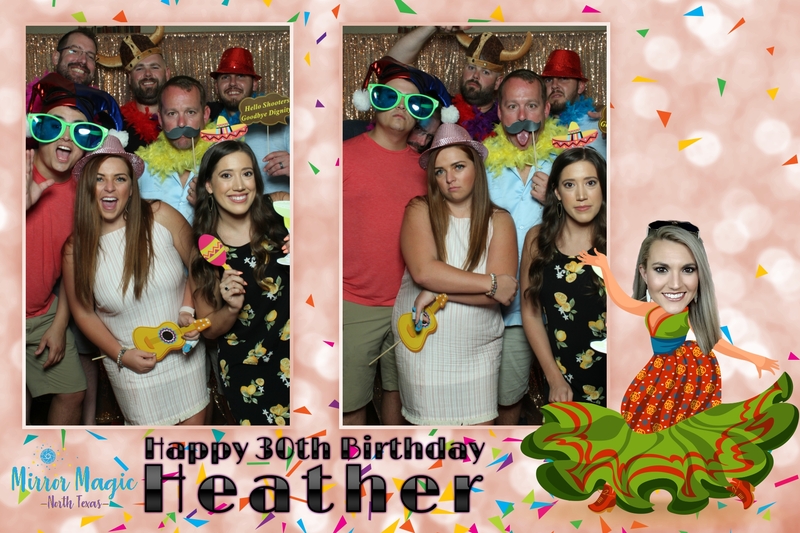 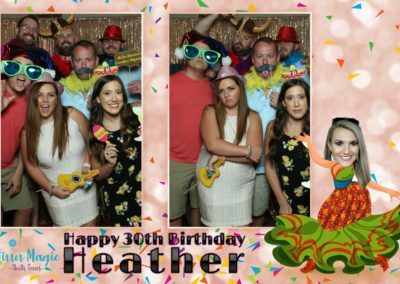 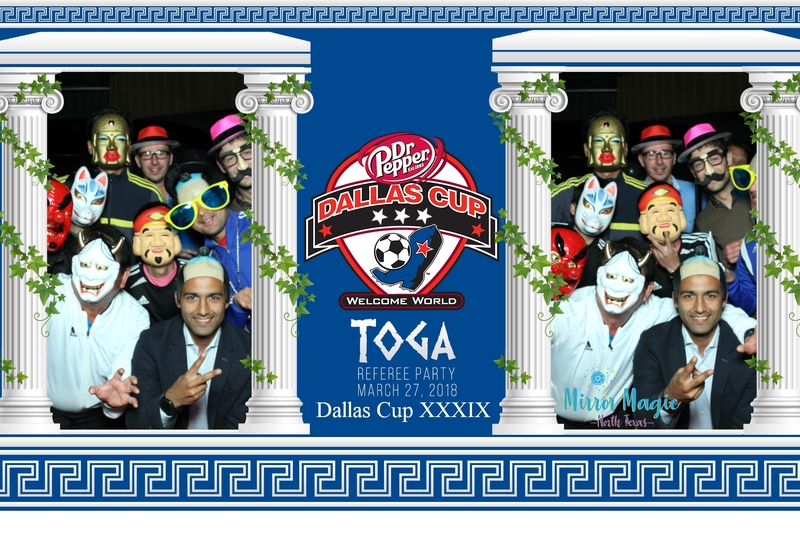 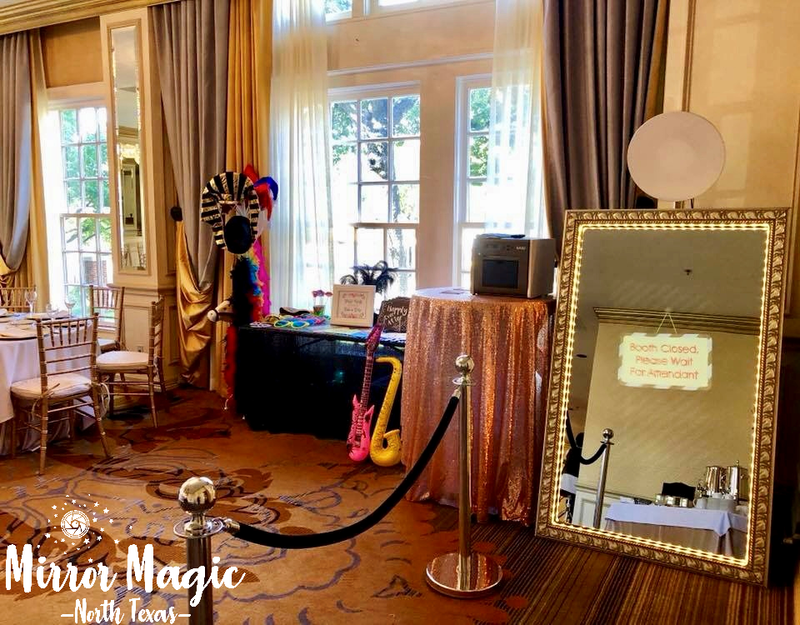 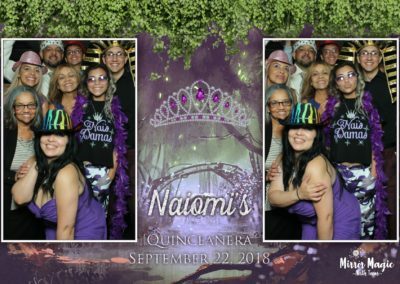 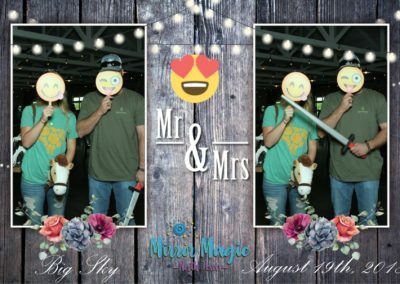 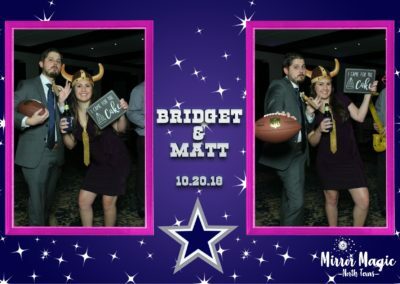 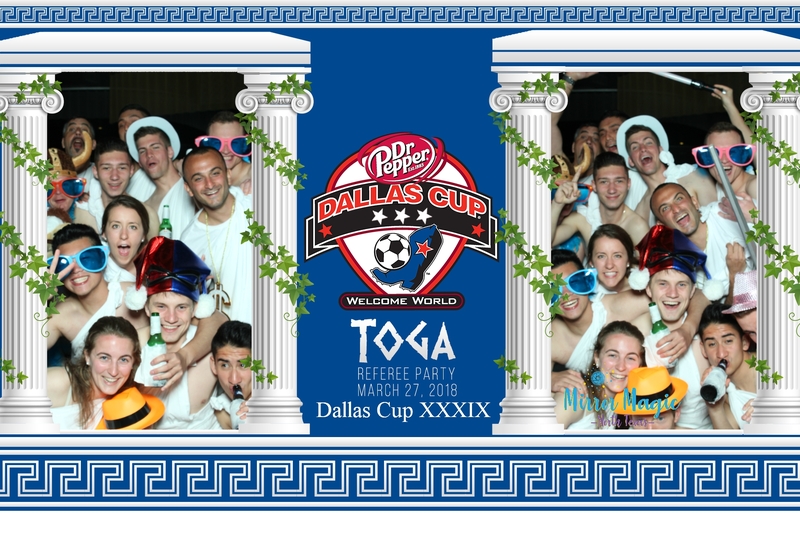 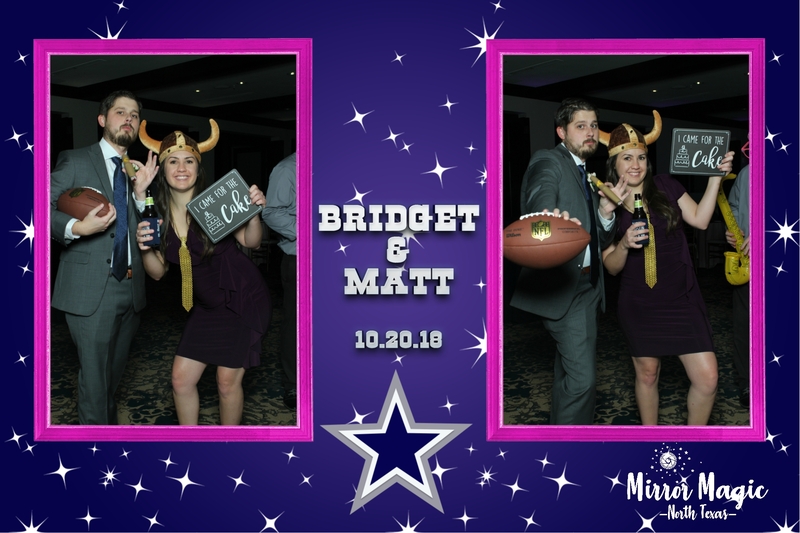 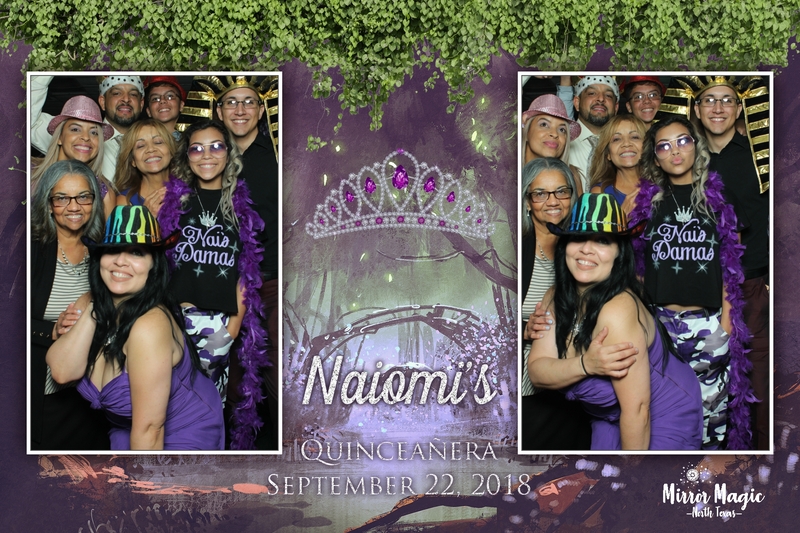 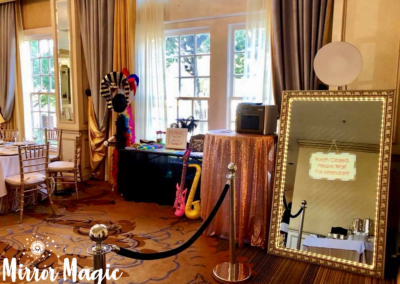 Our job is to help you create the prefect setting for your mirror photo booth, whether it is whimsical or modern sleek. 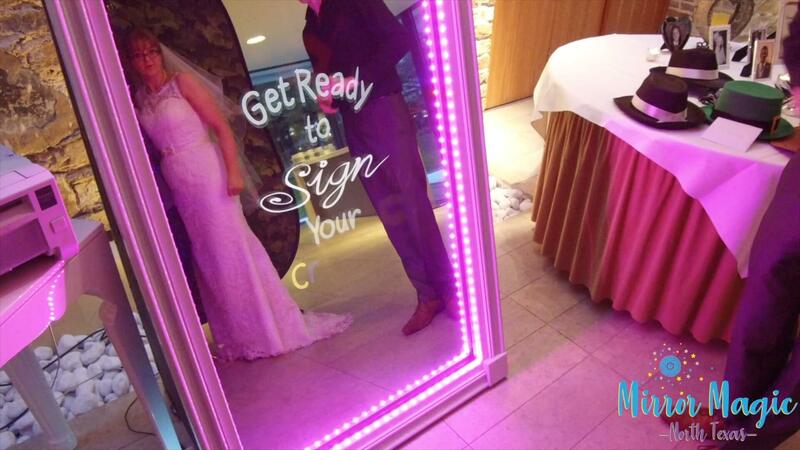 Take a preview, be inspired and let us know if we can help you in anyway! 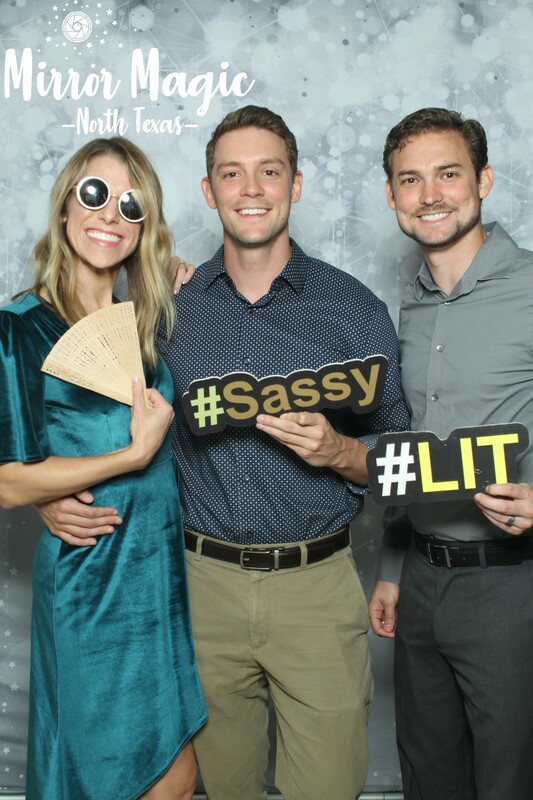 Just shoot us an email!